Compass presents this practical cabin size suitcase which will easily hold all your essentials for travel at home or abroad. 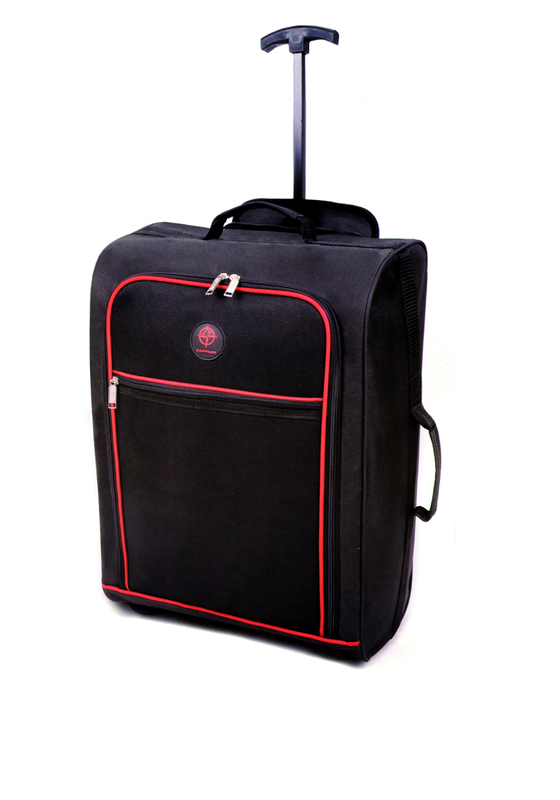 The black case weighs 1.44kg making it a lightweight option for travel and features red piping on the front. Comes with a retractable handle and grab handles at the top and sides. 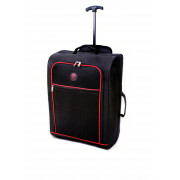 Featuring a large compartment with a smaller external pocket for important documents and belongings.